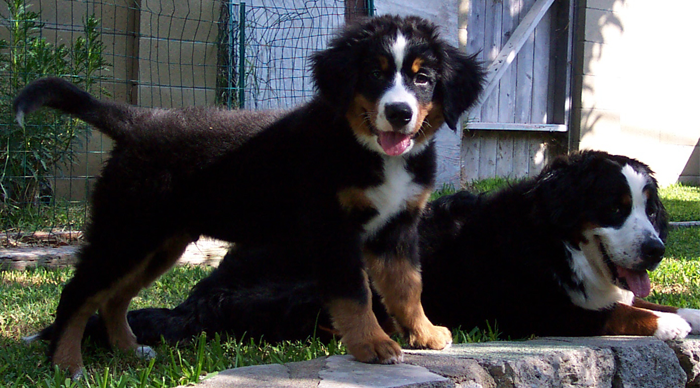 We would love to help you find your perfect bernese mountain dog puppy. Sequoia Oaks Bernese Mountain Dogs 2018. | Website by Sean Boas.